Adan Ramie interviewed me for the Champion Standing launch last Friday. It was a fun interview to do and you should head over to her blog and read it! 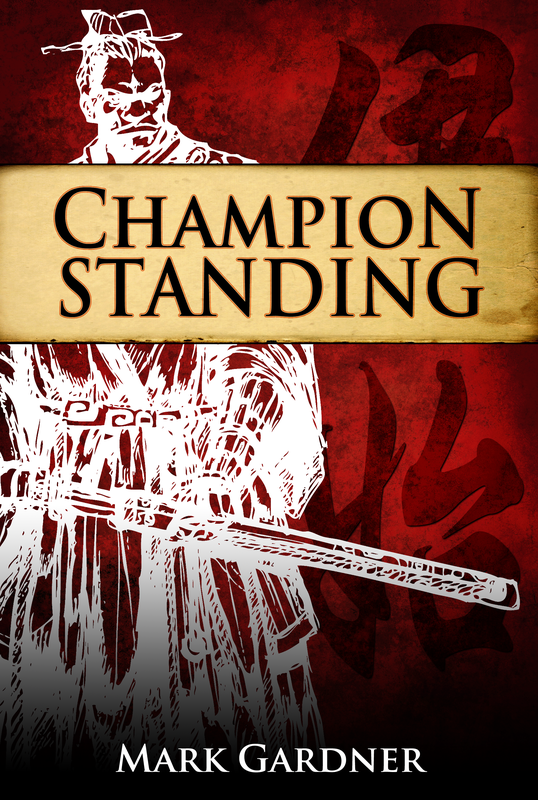 While you’re at it, Champion Standing is free for Kindle Unlimited subscribers through the month of March. Go get it, read it, and review it. This entry was posted on Tuesday, January 6th, 2015 at 12:19	and posted in Book Stuff, Promos. You can follow any responses to this entry through the RSS 2.0 feed.